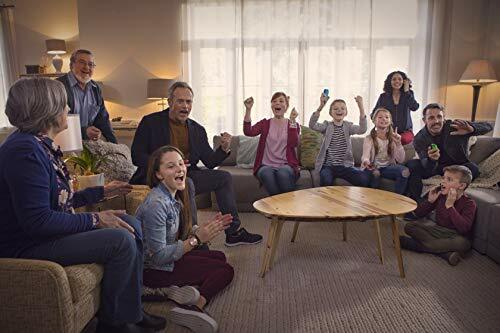 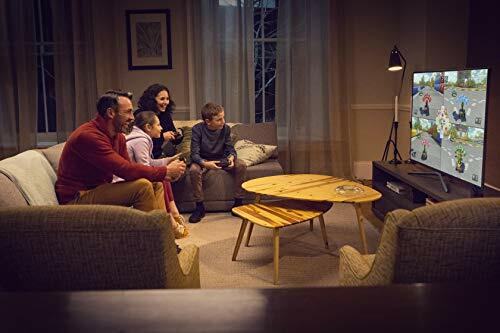 At home, Nintendo Switch rests in the Nintendo Switch dock that connects the console to the TV and lets you play with family and friends in the comfort of your living room. 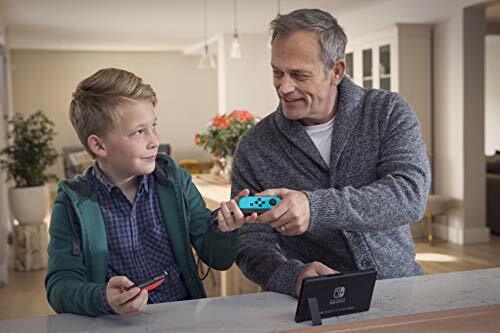 By simply lifting the Nintendo Switch console from the dock, it will instantly transition to handheld mode, and the same great gaming experience that was being enjoyed at home now travels with you. 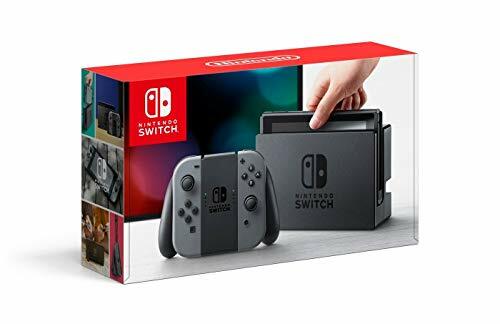 The portability of Nintendo Switch is enhanced by its bright high-definition display. 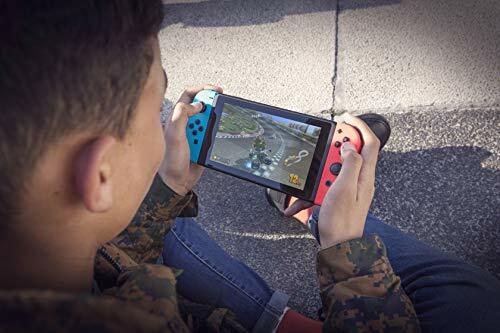 It brings the full home gaming system experience with you to the park, on a train, in a car, or to a friends apartment.